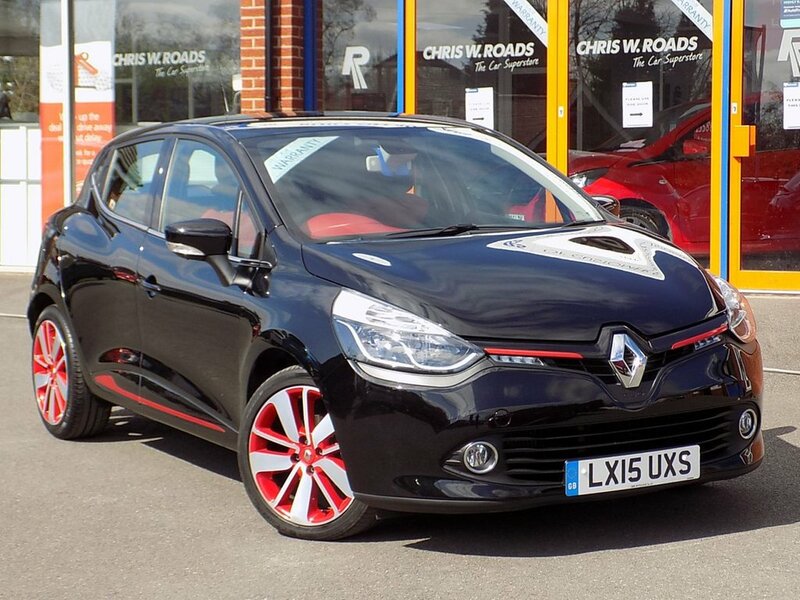 Finished in a smart Diamond Black Metallic with Upgrade 17" Alloys with Red Inserts this sporty looking hatchback offers low running costs and great economy, making this an ideal first car and costing you absolutely nothing in road tax. 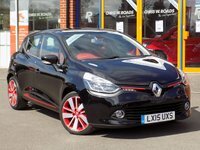 Comes well equipped and has Full Renault Service History (3 stamps). Please ask for details of our fantastic finance and warranty packages, subject to status, T's and C's apply.